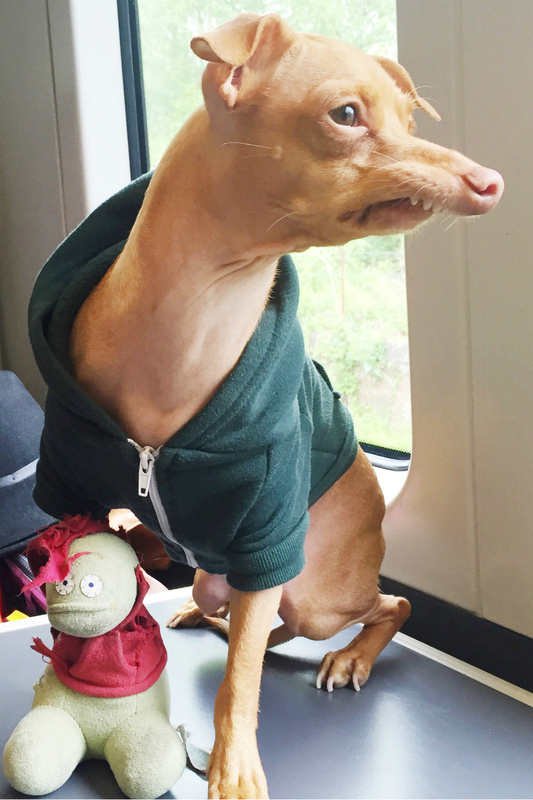 Did You See Tuna The Dog’s Instagram Takeover? To celebrate the launch of his new book, Tuna Melts My heart, Tuna joined the Marie Claire team yesterday to stage a 24-hour Instagram takeover. 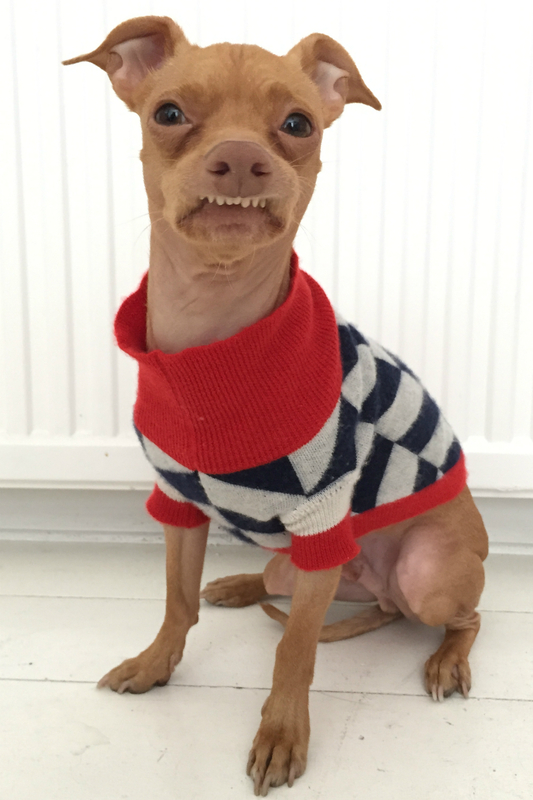 The underdog with an overbite has become a celebrity sensation – and here’s why. Just take a second to appreciate the star quality, the poise in the pictures he posted. He’s a natural. His book shows the heartwarming bond between Tuna and his owner Courtney Dasher. 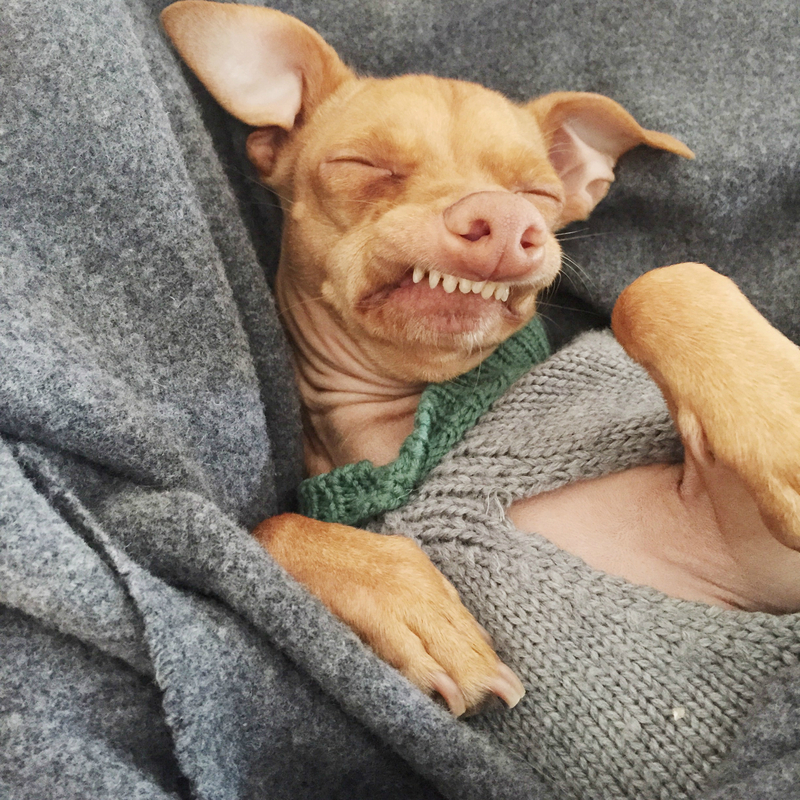 With his wrinkly neck, piercing eyes and rather fetching (some say mesmerising) smile, it’s no wonder Tuna the Chiweenie has become the celebrity he has. Move over Lassie, your time has been and gone. Tuna’s the new pooch in town.